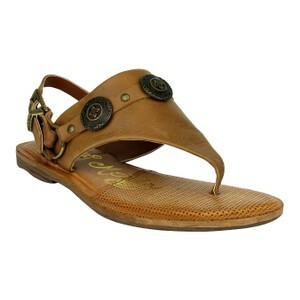 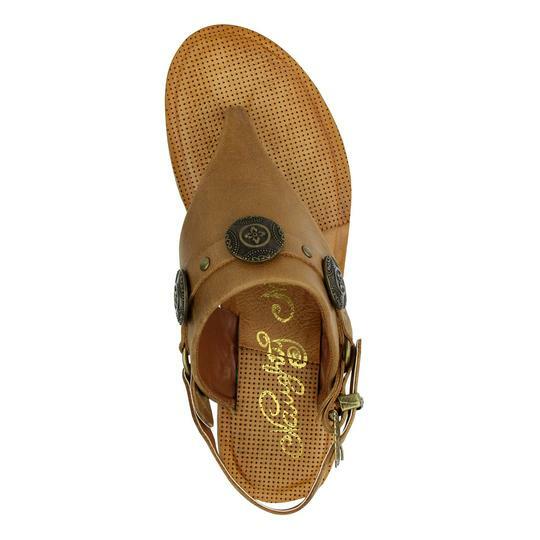 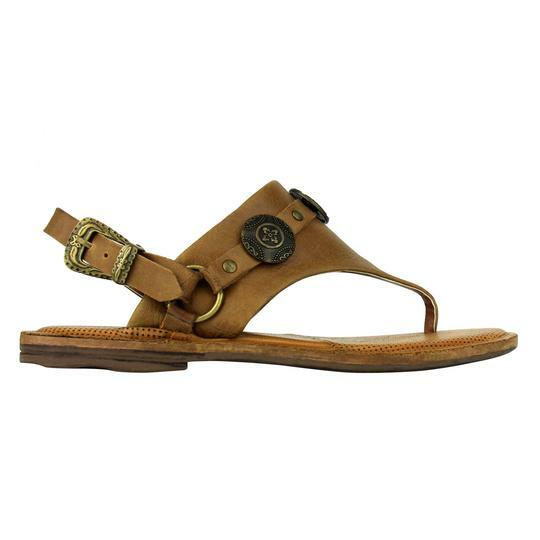 These adorable genuine leather sandals feature a lightly padded foot bed, side buckle and western-influenced embellishments. 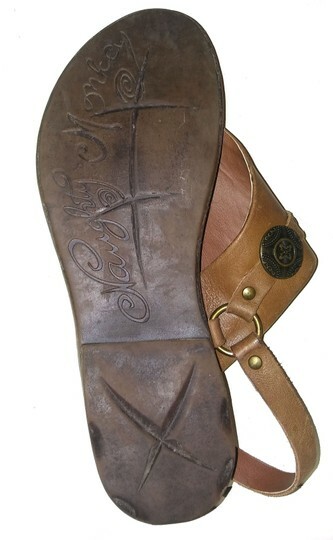 They were worn briefly for a photo shoot. A picture of the rubber sole is in description, there are no scuffs!